Thanks for checking into the happenings at Flawed yet Functional today! Kid-friendly and diet-friendly snacks are a must in our household. My kids are still young enough that we don’t leave the house without a snack packed. Handheld homemade Larabars are a favorite of my kids. Naturally sweetened, no baking, and packet full of nuts. This is my kind of snack! 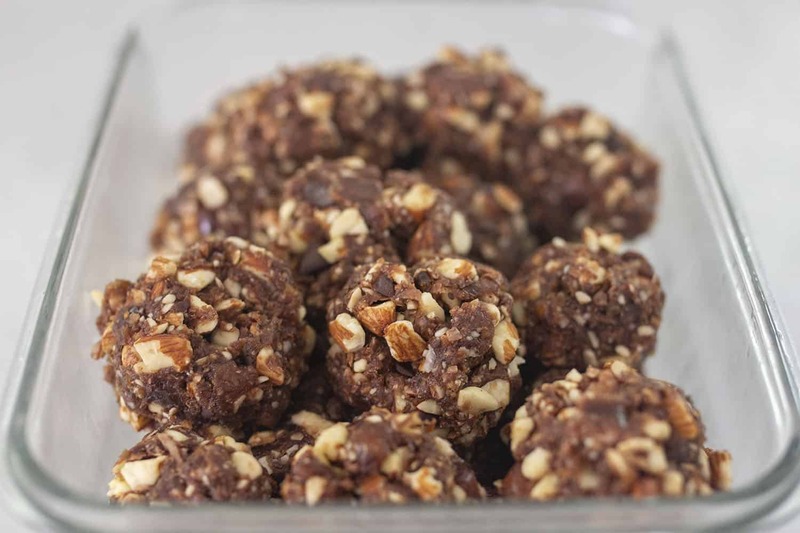 Date and nut balls/bars like this are super simple snacks to make. Simply put all the ingredients into a food processor or high powered blender, like a Vitamix, and chop until a soft dough begins to form. This chopping will put a lot of stress on the motor so watch it carefully. Also, the blender doesn’t need to get the dough all the way to the sticky consistency you want. You just need to knead it a bit once it’s chopped. When I pour my dough out of the blender, most of it is not sticking together. Then after I knead it 5-10 times, it should be a nice cohesive ball of sweet goodness. After kneading the dough, form it into a shape that is easy for you. I tend to make balls more often than bars. They don’t come together any quicker, it seems about the same time either way, but I find balls easier for little hands to manage. 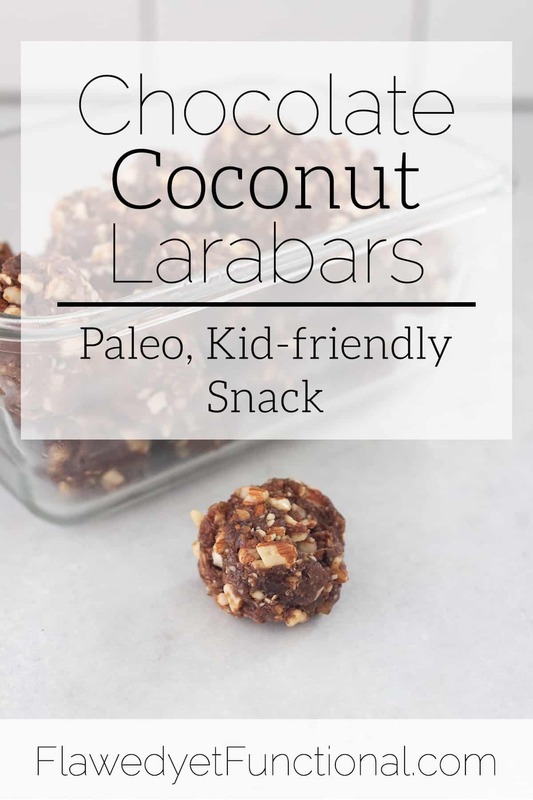 I hope you enjoy these Chocolate Coconut Larabars as much as much as me and my family do! Don’t care for coconut? Try these Almond Larabars! 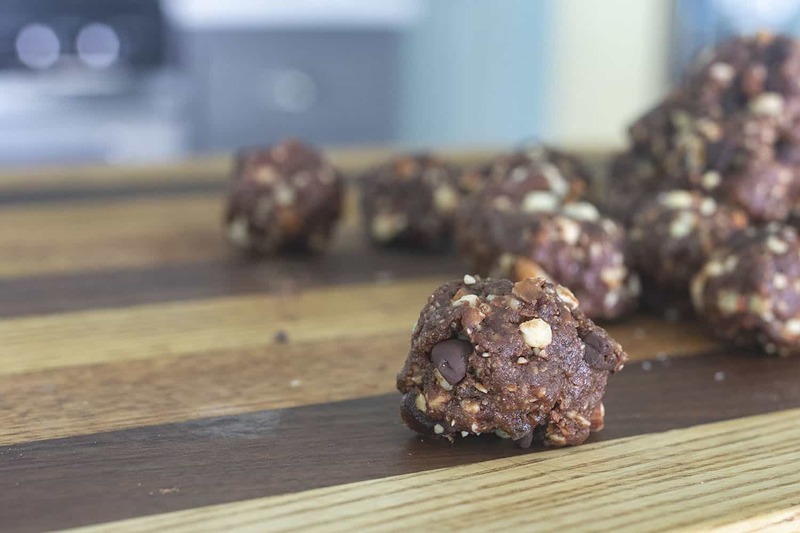 Naturally sweet and kid-friendly these little Paleo snacks are sure to please the young ones in your house (or yourself!). They are allergy-friendly too: dairy-free, egg-free, and gluten-free! Add all ingredients to a high powered blender (like a Vitamix) or a food processor. Pulse/chop until balls begin to form and almonds are fairly small. Use the damper if your machine has one to make sure everything is getting chopped. Watch the machine carefully for overheating. Do not blend longer than necessary. 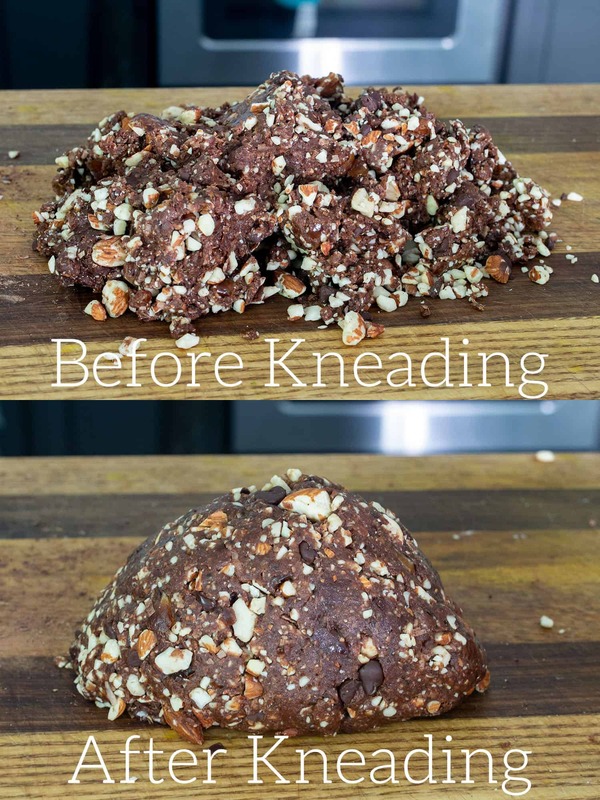 Pour dough out onto a cutting board and knead to incorporate any loose almond pieces. Roll into balls or bars, makes about 16. 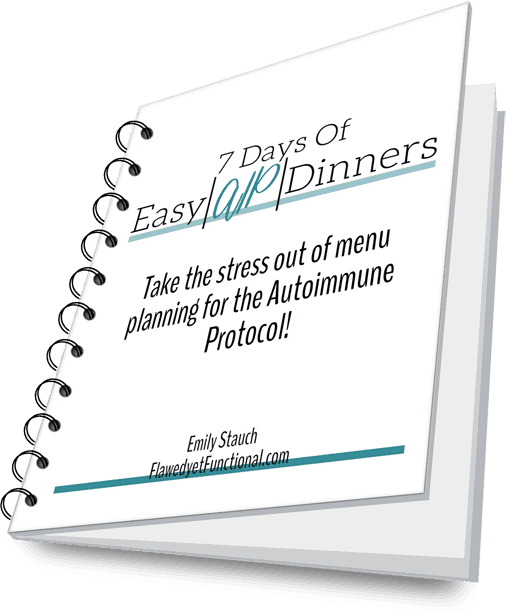 Enjoy immediately or store in an airtight container in the fridge for 2 weeks.